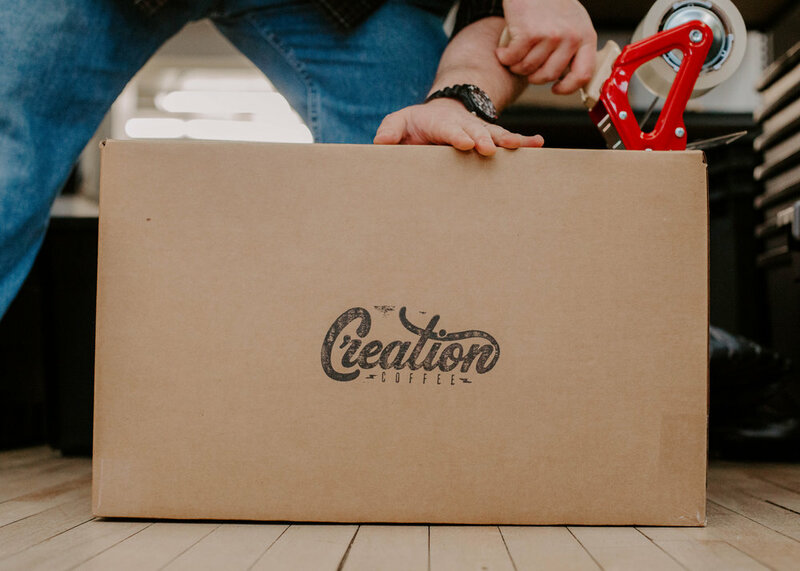 Partner with Creation Coffee for your coffee business. At Creation Coffee, we’re dedicated to creating exceptional coffees and meaningful relationships with our partners. We’d love to connect with you to find out how we can bring value to your coffee business. The highest quality coffee you’ll find. We are absolutely committed to bringing our partners better coffee than what their competition is serving. We carefully source only the best specialty grade coffees from the top producers around the world, and meticulously roast it to bring out maximum sweetness and flavor. You’ve got enough to worry about. We’re here to make things easy. From consultation to training to ordering and invoicing, we make the process of getting the best coffee to your customers a piece of cake… gluten free, dairy free, non-gmo cake. The best deals on equipment anywhere. 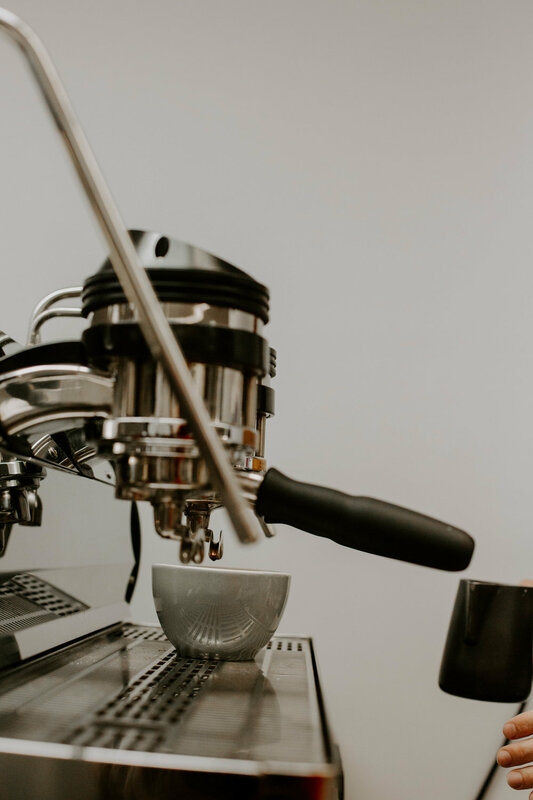 As part of our holistic approach to supporting our partners, we work with the top brands in the industry to supply coffee equipment at the best prices anywhere. If you can find a better deal on equipment from any dealer online, we’ll beat it!